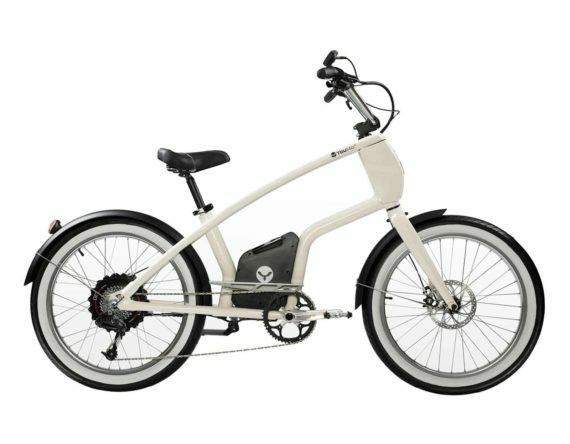 E-Bikes become more and more popular. 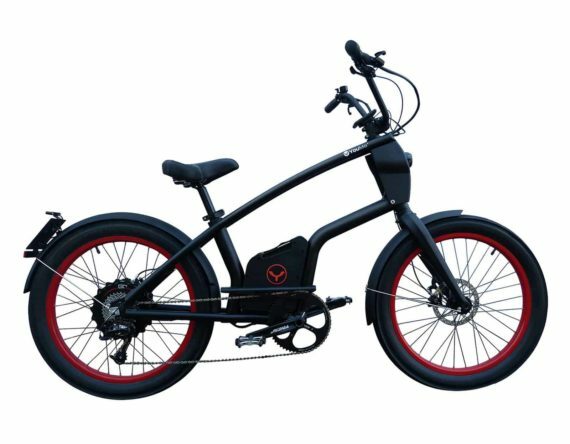 The E-Bike or Pedelec that is most popular is a bicycle where the rider’s pedaling is assisted by an electric motor (up to 25km/h). 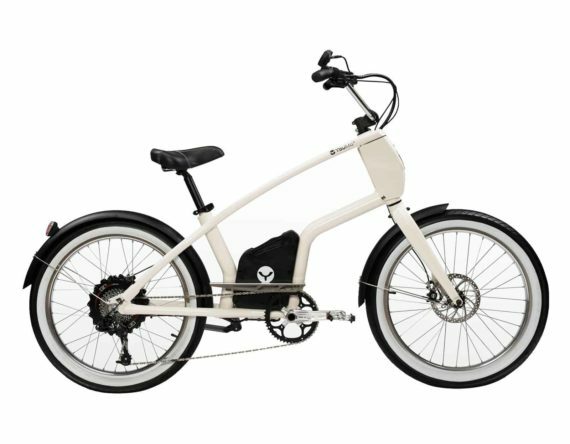 YouMo offers also S-Pedelecs which are faster than an E-Bike / Pedelec and can go up 45km/h. While front wheel motors are easy to install and relatively inexpensive, they offer less traction for hill starts and on unpaved roads compared to the other two transmission types. 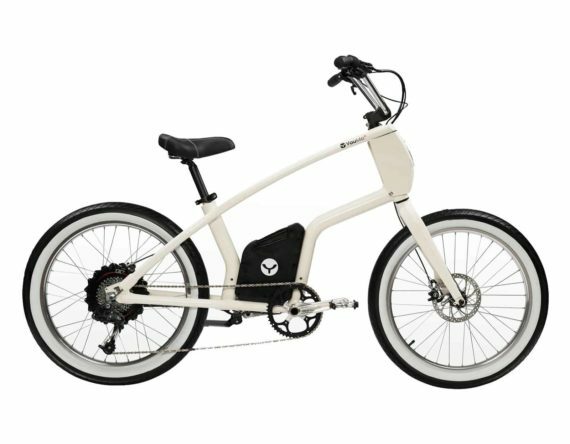 YouMo E-Bikes partly use SwissGo motors, which are back wheel motors and feature direct power transmission and good grip. 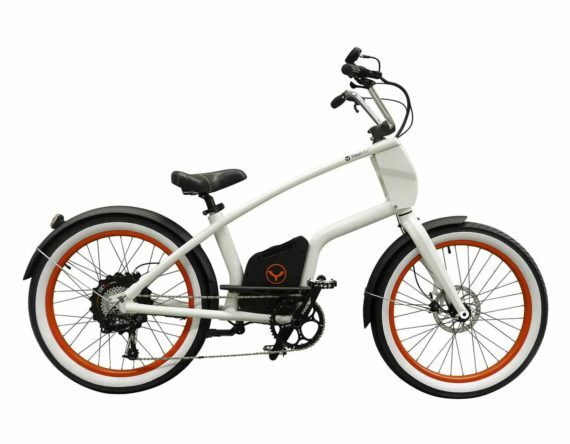 Other models are more likely security bikes with Shimano mid-drive motors that offer well-balanced and safe cycling as their centre of gravity remains practically unchanged.